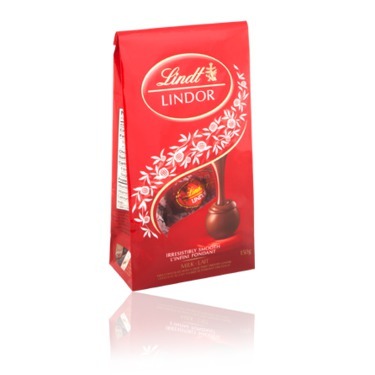 Lindt Master Chocolatiers have created an exquisite milk chocolate truffle. 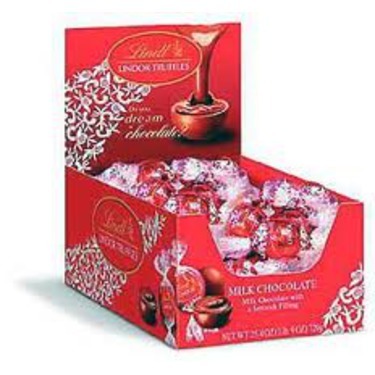 This delicious Lindt Chocolate is smooth and rich and will melt in your mouth. This chocolate has turned me into a chocolate snob and has raised my expectations for all other chocolates. 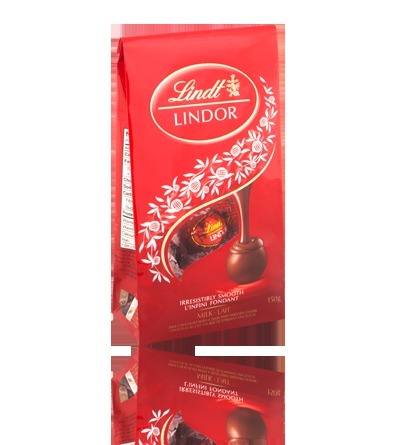 The contrast between the hard chocolate shell and the smooth creamy truffle inside is quite a mouthfeel experience. 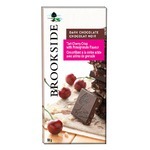 The price for a box of these chocolate is also relatively cheap and they can be found at pretty much all supermarkets. So yummy and good for you too! 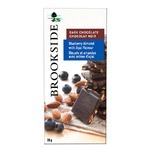 This is the best chocolate, so creamy and good. 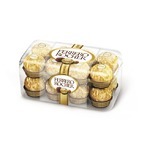 I love the milk chocolate truffles. It has a lower sugar count than others and a good price. I do love them, so a nice treat once in awhile. Love all of the different kinds they sell. 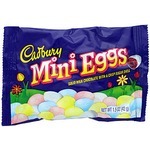 But the mint ones are my favorites. I like anything mint, caramel or peanut butter flavoured. Buy them a lot more around Christmas time. So creamy and delicious. Just melts in your mouth. 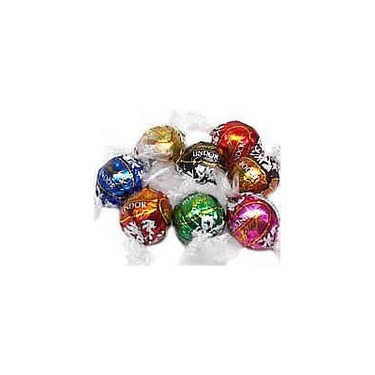 Once you have one you just cannot stop craving more! I wish there were more flavours to try. Definitely a superior taste. 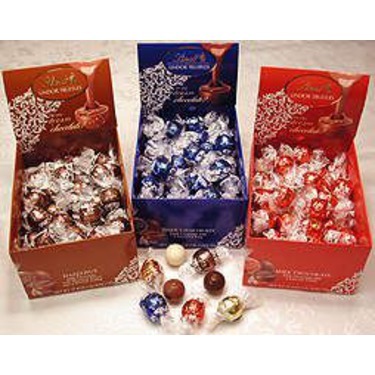 I love chocolate but lindt white chocolate is my absolute favorite. Texture, taste and smoothness are just awesome. Price is not too bad either. I always get the bigger bag as one is never enough. These are my go to feel good bits of heaven. A greatly satisfying after dinner treat. 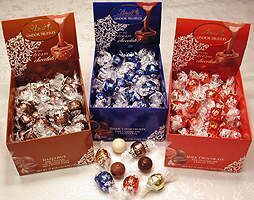 I would have to say that Lindt Lindor White Chocolate Truffles is definitely my top choice when it comes to choosing which chocolate I would like to treat myself with. But there is one downfall. Just because that might be the choice of chocolate I am craving at the time~does not mean that's what I will get. 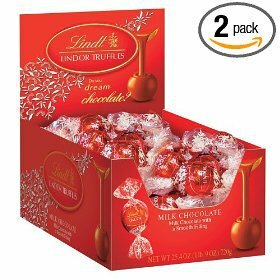 Lindt Lindor chocolates are pretty pricey and I do not always have that kind of money to spend on candy. 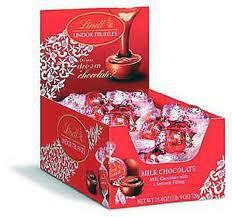 But as for taste~Lindt Lindor chocolates are quite the delightful treat. 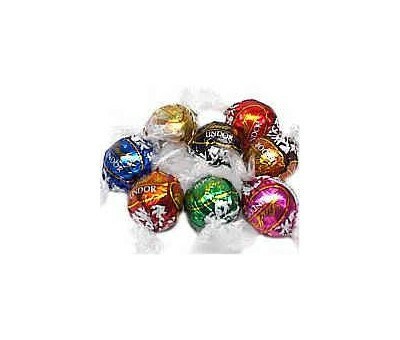 If I am looking for a taste of heaven, I but these lindor chocolates. They are they perfect bite size and are so smooth and delicious. I just can't get enough and love, love, love the white chocolate one.